Guests, who come back to Chios year after year... - do we need to say more? Try it for yourself. Fill out our form and receive a free quote in your own language for your rental car at Chios. It's as easy as that! Full of energy we started iDrive rent a car Greece in 2005. Our idea is simple offering just that, what you really want when you rent a car: to enjoy a carefree vacation!! Safety first! 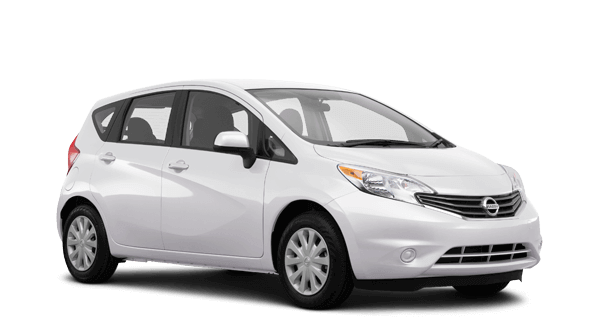 We offer good cars and we are one of the few rental companies on Chios, providing full insurance. We read, write and speak English, Dutch and German. So no misunderstandings in communication! Discover Chios with iDrive rent a car! Meanwhile iDrive rent a car has made a name in modern car hire inn Greece. 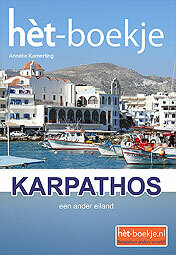 We are proud to have reached our guests, who love Greece and Chios, just like we do, through the internet. 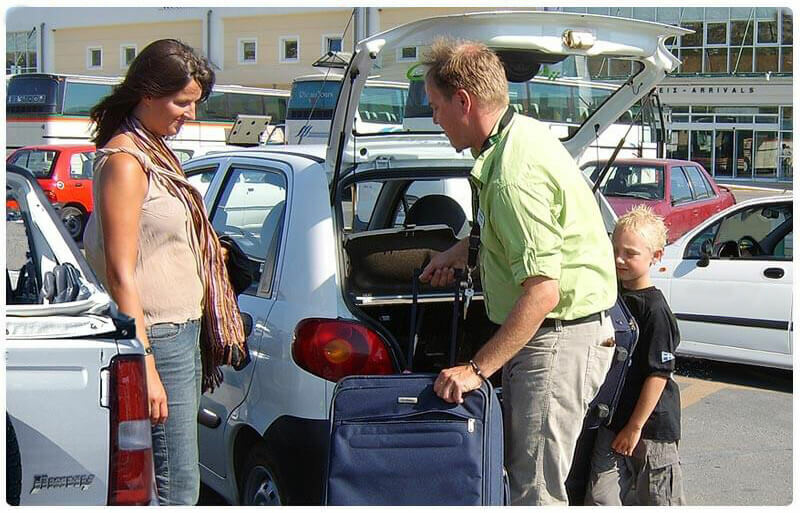 Our satisfied guests are happy and faithful to Chios and to iDrive rent a car. The comments in our guestbook speak for themselves. Guests, who are satisfied and come back year after year... Do we need to say more? Try it for yourself! Request a free quotation and you will receive a crystal clear offer in your own language. 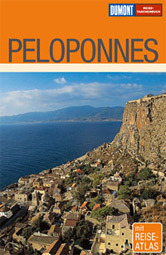 iDrive rent a car Chios is recommended by all leading travel guide books for Greece. 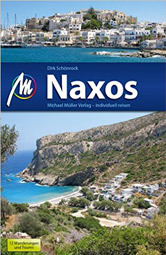 Discover the nicest places on Chios with your rental car, because you can rent our cars everywhere on Chios. Copyright © 2005 - 2019 iDrive rent a car Chios, All rights reserved.